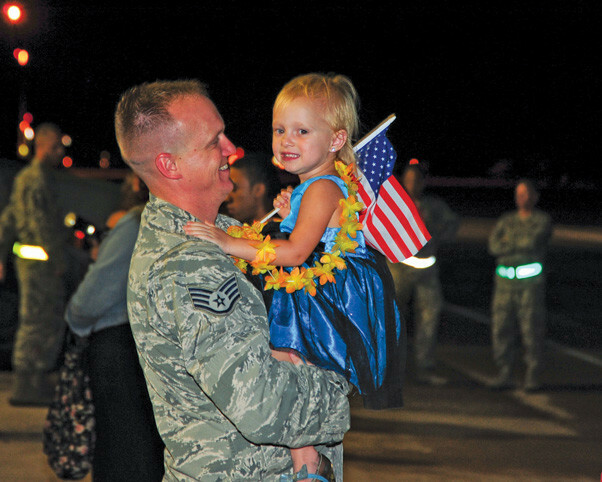 Nearly 300 Airmen deployed from D-M the past six months returned at 10:45 p.m. on July 29. 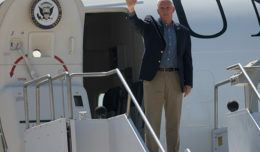 Airmen were greeted by family, friends and base leadership. 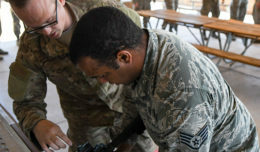 A total of 1,200 Airmen from across D-M have been deployed around the world including the 354th Fighter Squadron, which deployed as a Theater Security Package to Europe. This is the largest deployment in D-M history. 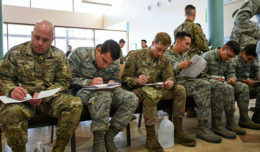 Normally, the base has approximately 500 Airmen deployed at any time throughout the year; for the past six months D-M has had more than double that amount deployed at once.